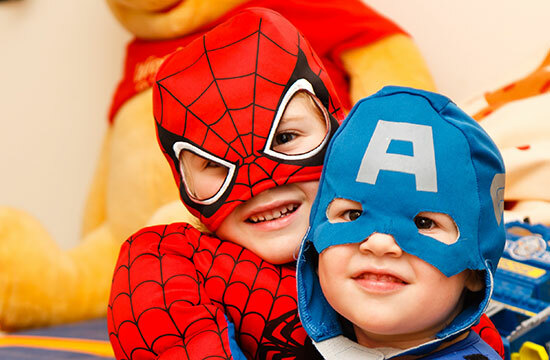 Including games, prizes, contests and much more.. 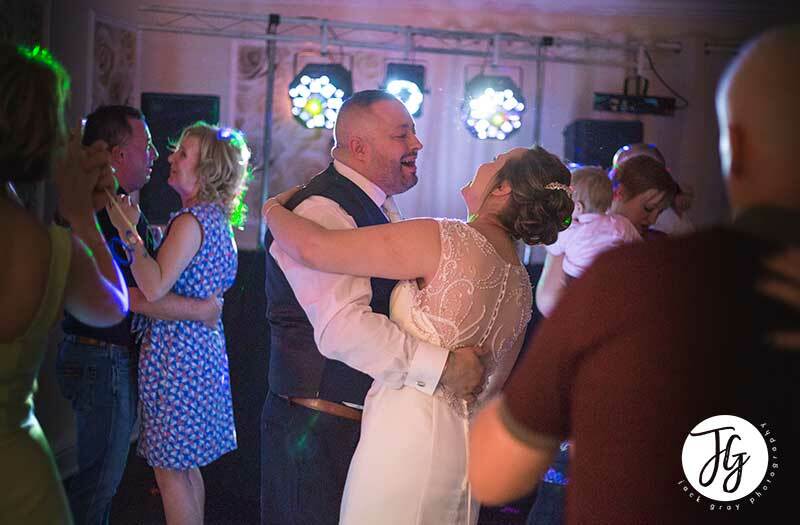 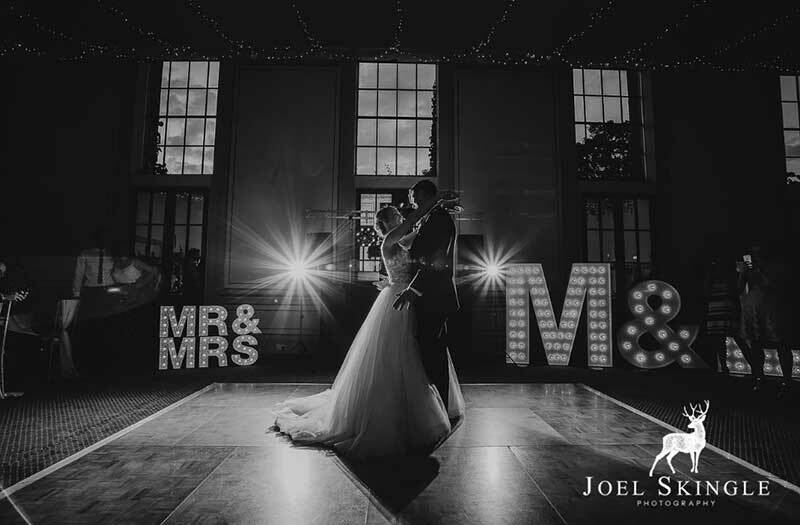 Mobile DJ is run by myself DJ Andy Waite in Kingston Upon Hull to provide professional discos for a range of functions from birthdays to weddings, around East Yorkshire and North Lincolnshire. DJ Andy is regularly booked for events including Children’s Discos, Corporate Events, School Prom’s and provides Wedding Entertainment for many hotels in the area. 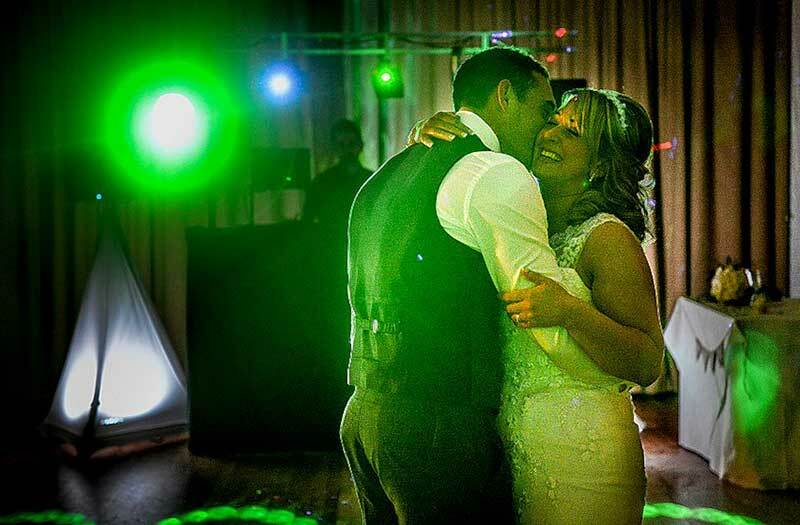 DJ Andy prides himself on his high quality QSC active sound system, state of art LED and UV disco lighting, lasers, uplighting and many other effects all with our mobile disco setup. 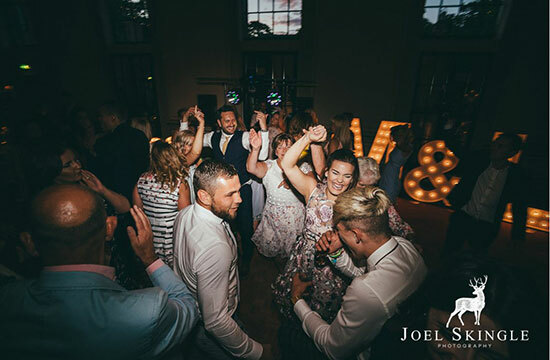 DJ Andy is PAT tested and a member of the Mobile DJ Network which gives him up to 10 million pound of public liability Insurance cover, you can be assured your in safe hands. DJ Andy plays music from as early the 1950’s to the present chart floor fillers, so we have something for entertaining everybody at all our mobile disco’s. 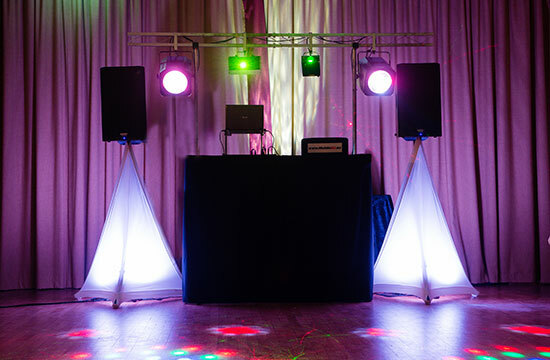 Having a party and you need the right music for your mobile disco? Why not give it that special touch with a personal professional mobile DJ for the night? 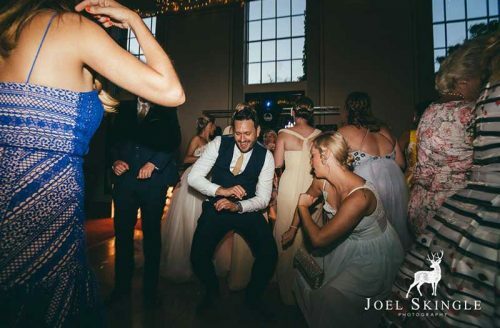 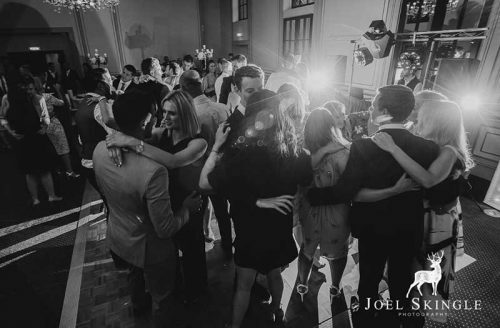 At Mobile DJ in Hull, we let everyone have input with the music at our discos with song request cards placed on you tables and detailed discussions with the party organisers to get the party how you want it, but our DJ can also read and respond to the crowd, creating the right musical atmosphere to entice people to the dance floor. 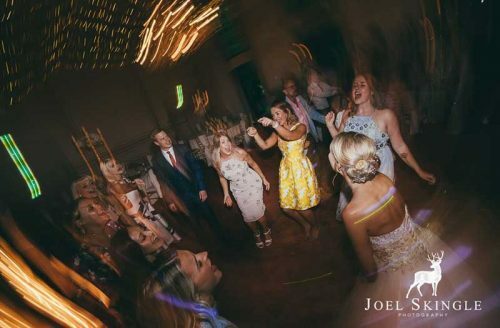 No matter what age, we have that special artist that will make everyone want to get up on the dance floor and dance the night away with our spontaneous behaviour and our flare for entertaining everybody at our professional mobile disco’s. 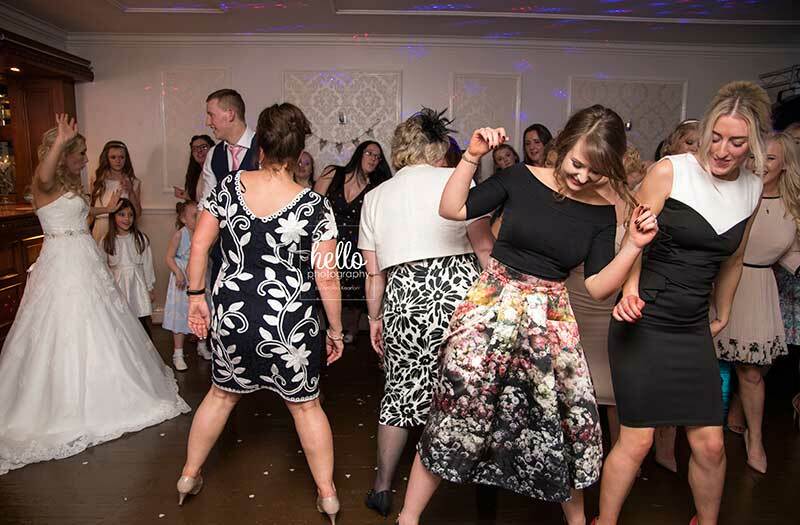 DJ Andy Waite is proud to provide high-energy children’s discos for all types of ages from pre-school children to teenagers to make there party a fun and enjoyable one experience! 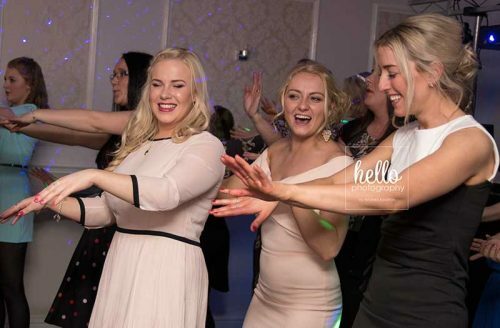 Each year we entertain children at assorted kids parties such as primary and high school proms, school discos, birthdays, christenings and much more! Your mobile DJ will play games, organise contests, supply fantastic prizes and even get up and dance to do participation dances plus much more, so that everyone has an amazing time at our children’s discos.